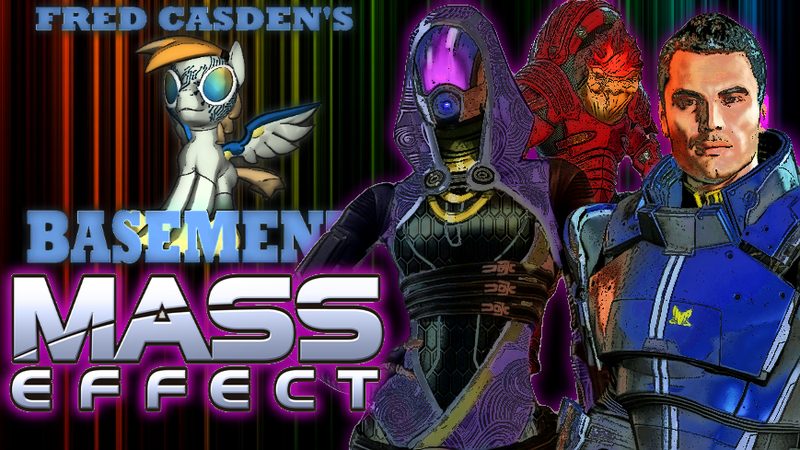 It's Saturday September 16, 2017... and during my twitch stream of Mass Effect last night, I ran into the 'Graphics Glitch' that happens on all PC versions of Mass Effect that turns just about everything into a texture-less black blob. Of course knowing the game has been around for nearly a decade, I figured I would find something to fix this problem. I did so I am sharing those instructions with you here! -What this does is turns off the special lighting effects used for shadows and such. So with that said, why does this glitch happen? Well from what I read, apparently it was an error done by the game developers combined with the advancement of technology.